Bus Stop Mad March Vintage, Saturday 16th! Tomorrow, Bus Stop Vintage have arranged an extra date for your shopping pleasure! 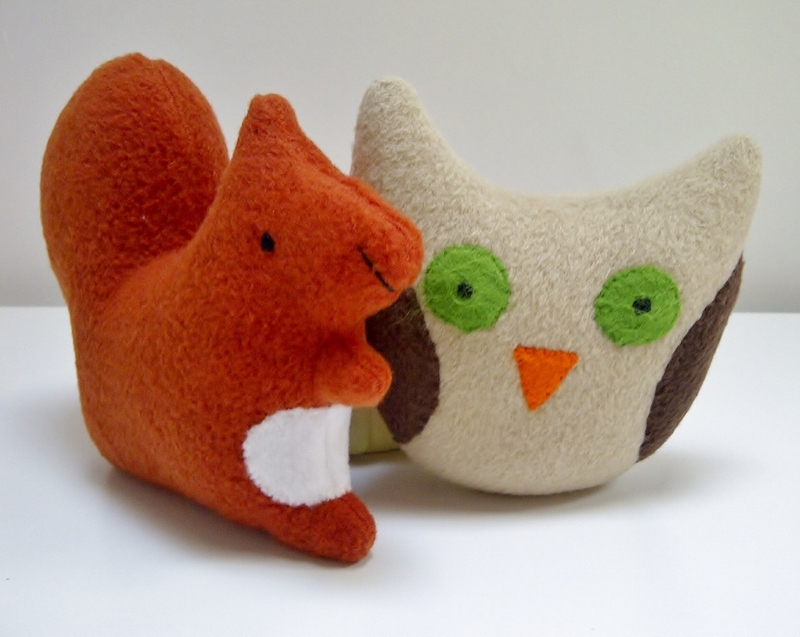 It’s at the usual venue, St Mary’s Church, Shrewsbury town centre, opposite Vinegar Hill, from 10am-4pm. As usual, there are lots of lovely vintage sellers, plus an array of crafty handmade stalls, just perfect for browsing for Easter gifts. Do come, it’ll be lovely! 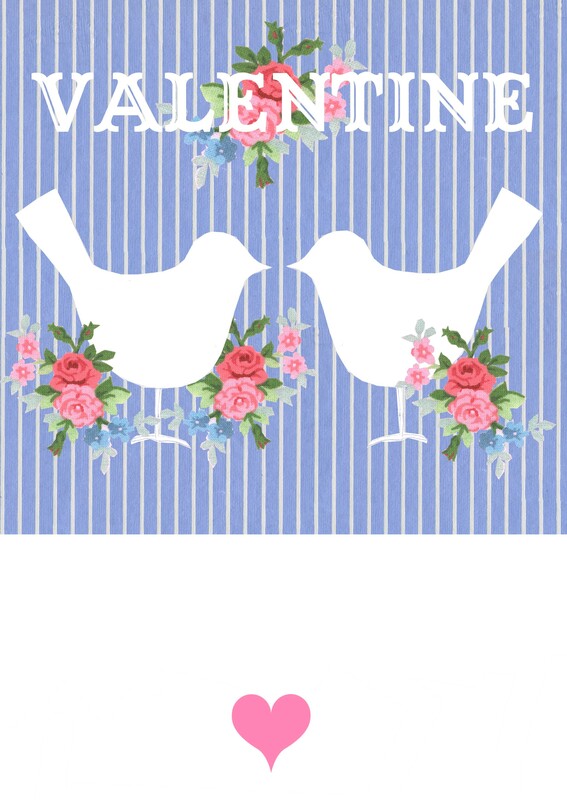 Shop, meet your friends, drink tea, eat cake and pray for Spring to arrive! 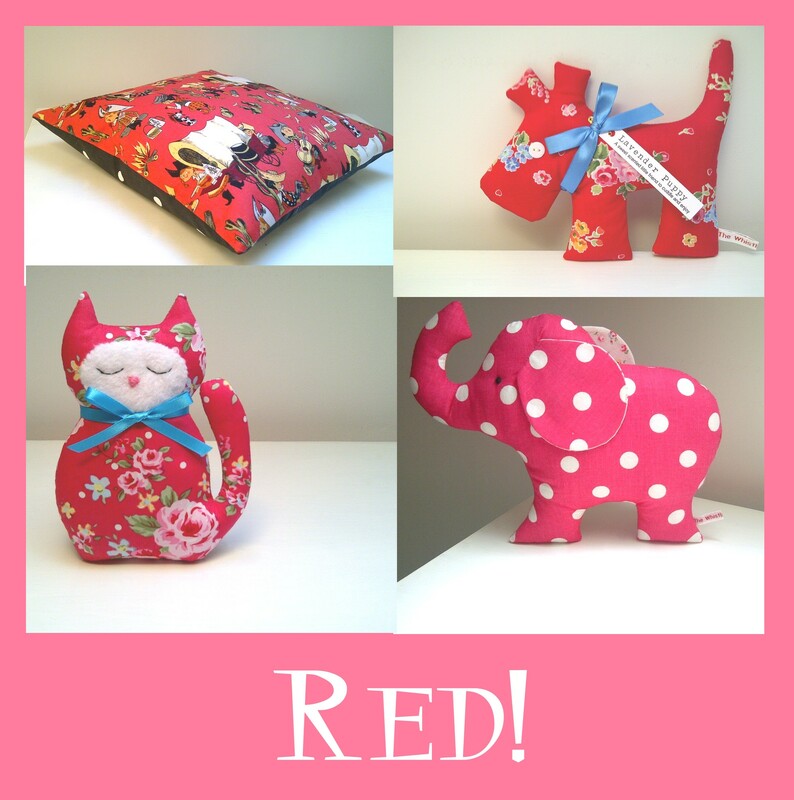 This entry was posted in Events, Handmade and tagged bus stop vintage, craft market shropshire, easter handmade, easter shopping, made in shropshire, shrewsbury events, shropshire craft, The Whistling Cowgirl, vintage and handmade fair shropshire, vintage fabric toys, vintage handmade. 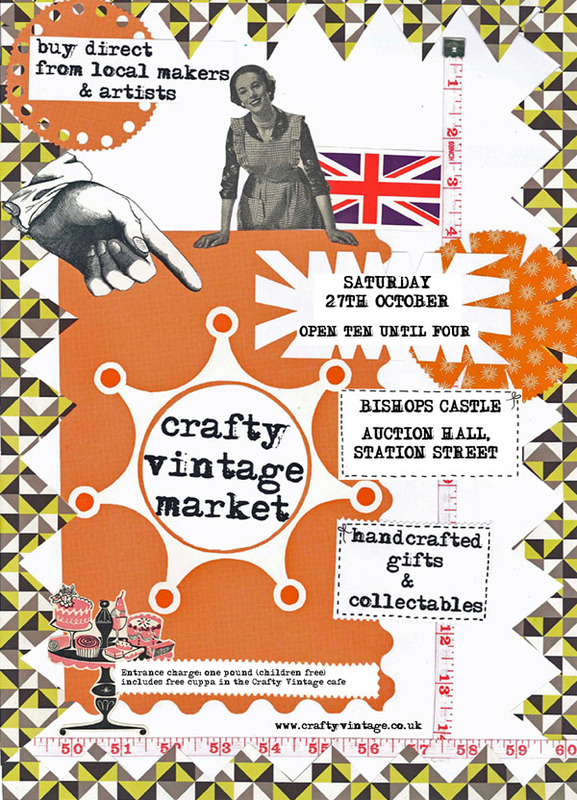 I’m really looking forward to this weekend’s Crafty Vintage at the Auction Hall in Bishops Castle! 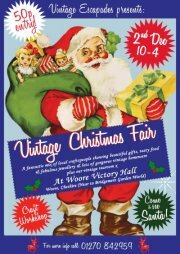 Starting at 10am, there will be vintage goods and handmade lovelies. 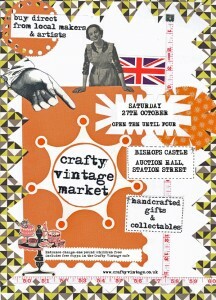 Check out www.craftyvintage.co.uk for all the details and hope to see you there! 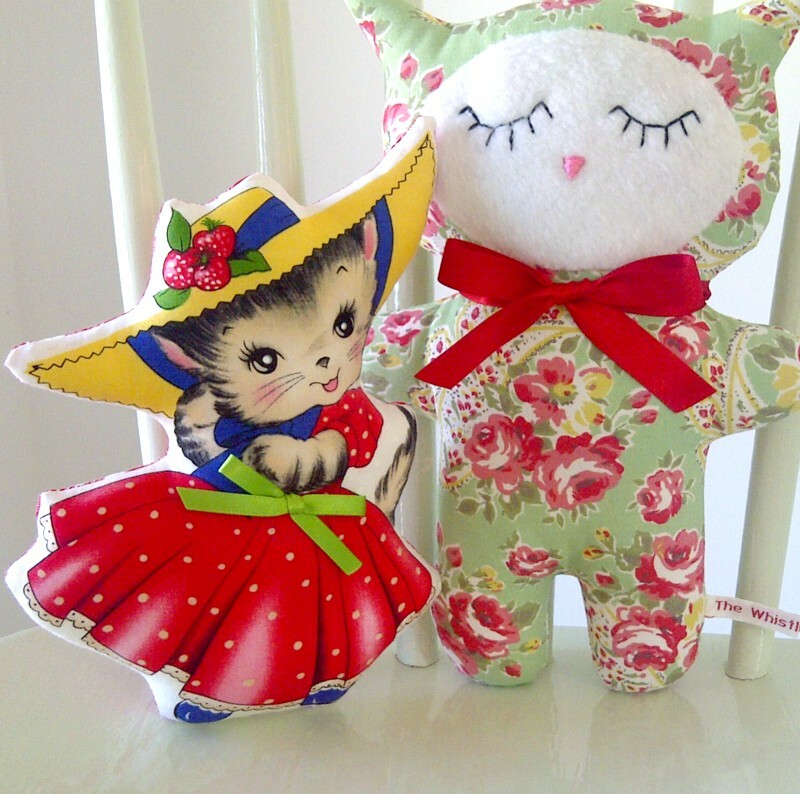 This entry was posted in Events and tagged bishops castle, crafty vintage, shropshire craft fairs, the whistling cowgirl events, vintage fabric toys, vintage fairs shropshire, vintage handmade.